One of the best ways to ward off unwanted bugs is to make your internal environment inhospitable to them. Start pre-loading the week before you go. Jarrow’s room temp stable Saccharomyces Boulardii+MOS blend is excellent for keeping those good bugs in balance while you’re encountering new foods on the road. Grapefruit Seed Extract has long been used by the savvy travel as an anti-microbial to take especially in places where food sanity might be questionable. 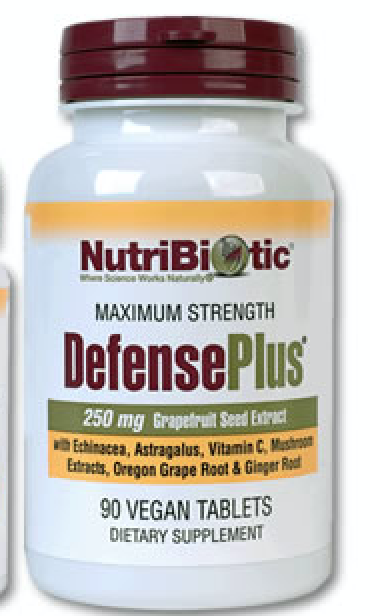 NutriBiotic now has a tablet blend (much more convenient than the drops) that is also packed with other herbs like Echinacea and mushrooms that boost the immune system. Though not widely known in the US, Gemmotherapy is a European herb-based system that uses extracts from trees and shrubs to support the body’s immune system. 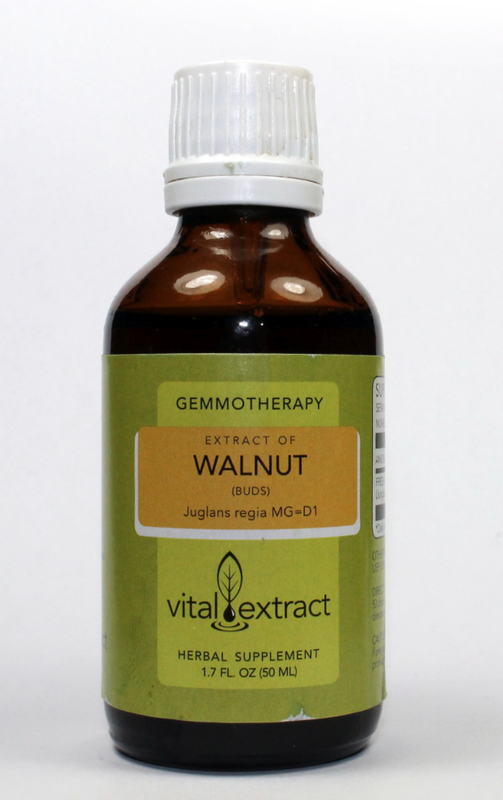 Walnut bud extract is an excellent travel remedy for its efficacy against unwanted travel bugs. This one by Vital Extract comes in a 50 mL bottle, so it’s easy to pack into your carry on. Even if you’re only traveling a short distance, JetZone works wonders in helping you adjust to a new time zone. Start taking the dissolvable tablets before you hop on the plane, and don’t forget to pack enough for your way home as well! A little bottle of lavender essential oil can serve multiple purposes on your trip: Rub into your ear lobe to calm the senses. Add into your lotion or aloe to soothe a sunburn, or apply directly to small scrapes (not bleeding, open wounds) for soothing and anti-bacterial properties. The Bach Flower Rescue Remedy line has grown over the years, but the classic 5-flower remedy is still the go-to for general stress and nerves. Just a couple of drops in your water bottle or under the tongue will do the trick when travel is getting the best of you. 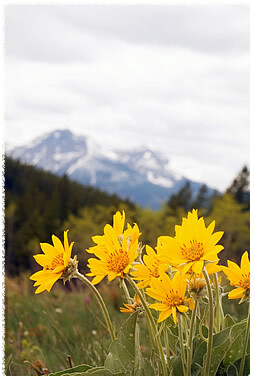 When you’ve been hiking all day and your muscles are shot, arnica is a go-to homeopathic remedy. It’s good for bruising, swelling, sore muscles and – as homeopathic remedies are designed to do – stimulates the body’s own healing responses. Who knew a tiny little .25 oz tin of salve could be so powerful! This is a go-to herbal wound care for small cuts and scrapes, and also works on bug bites. 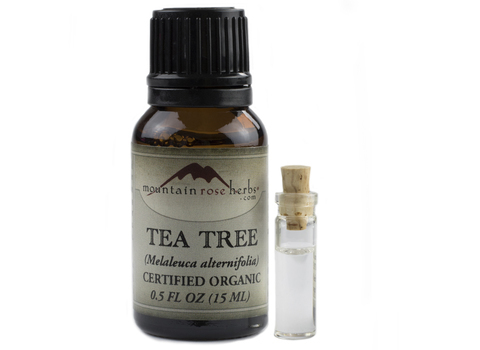 Propolis, goldenseal, calendula and more give it its soothing, antibacterial healing effect. Another go-to essential oil with multiple purposes! Use as an antiseptic on scrapes, blisters or burns. It’s also anti-fungal and can be used diluted in a carrier oil on the feet or nails while also eliminating odor (mix it with your lavender!). Also, dilute in oil to sooth bites and stings. Check out a host of more uses here. The ultimate calming mineral, magnesium soothes muscle cramps, alleviates insomnia, and reduces constipation (a common traveler ailment!). Try magnesium citrate or magnesium glycinate both of which have good bioavailability – citrate has more of a laxative effect while glycinate does not, so you can choose which form is best for your body. What are your favorite natural remedies for travel? Send us your ideas and we might just feature it in a future blog!